Keep you and your family happy and healthy. 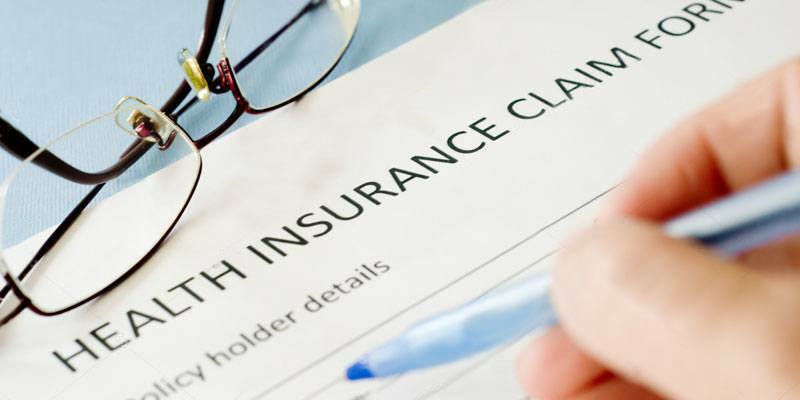 Dickey McCay Insurance offers you a choice of group and individual health insurance plans from several outstanding companies. These companies provide excellent protection and competitive premiums for benefits in line with your lifestyle.